is honored on Panel 1W, Line 105 of the Vietnam Veterans Memorial. As of the latest DPAA update (22 February 2019), Captain Jackson is one of 1,589 Americans still unaccounted for in Southeast Asia from the Vietnam War. 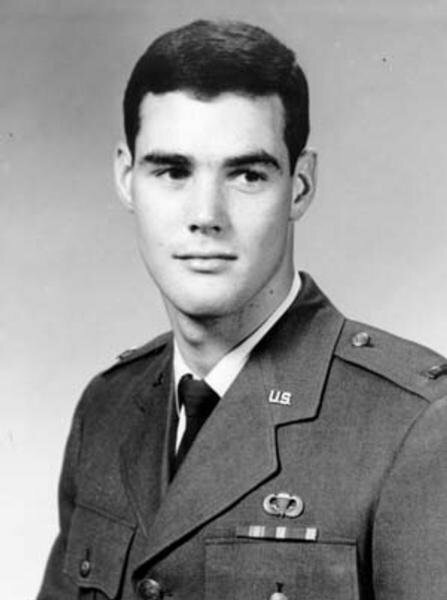 Of the USAFA's 151 Vietnam War Fallen Heroes, he is one of 42 USAFA graduates still MIA. 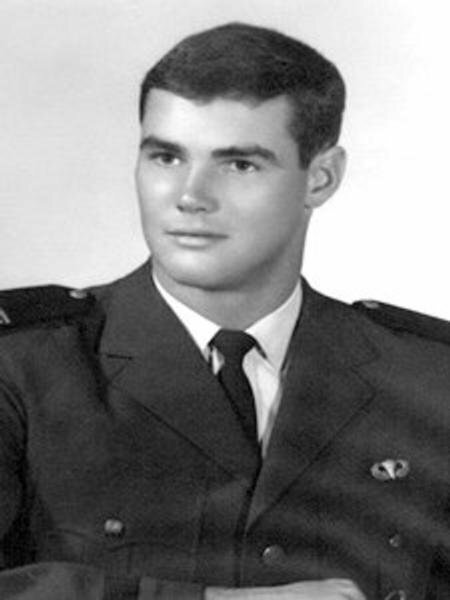 On the date of his loss, 24 December 1972, Captain Jackson was the pilot of an O1-D Bird Dog aircraft which collided with an A-7 Corsair during a forward air control mission over Laos.